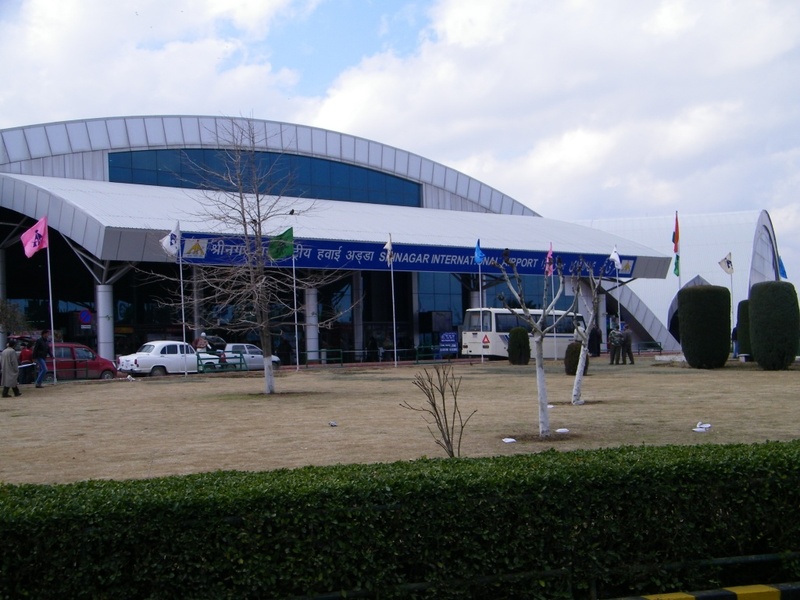 Officially called the Jammu Civil Enclave, the Satwari Airport is situated 14 km from the international border of India and Pakistan. Bus: 10 km from the main Bus Stand. Rail: 10 km from Jammu Railway Station. The winter capital of Jammu and Kahsmir, Jammu is situated on the banks of Tawi River and is well-connected to the Holy Shrine of Mata Vaishno Devi. Jammu is well-connected through air route to all major cities in India. Book cheap flights to and from Satwari Airport, Jammu at lowest airfare.